Armin Feldman and Dorene Sager are brother and sister. The two sibs found a treasure trove of their mother’s recipes after she passed away. 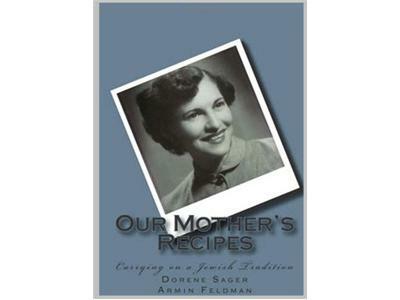 Now Our Mother’s Recipes, Carrying On a Jewish Tradition is a Web site, a cookbook, a TV show and a place to learn about what the best Jewish cuisine has to offer.